As a Wilkes County Photographer I feel very strongly about capturing the new life that is growing inside of you. Pregnancy is a beautiful and amazing season of life, and it deserves to be captured for you and that little one growing inside of you! 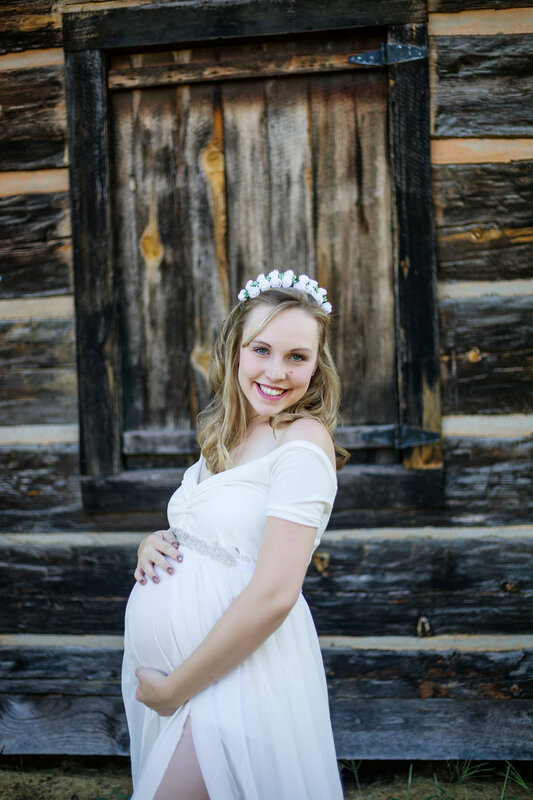 Maternity Sessions with Natasha Lynn Photography include a session lasting up to two hours at the location of your choice. 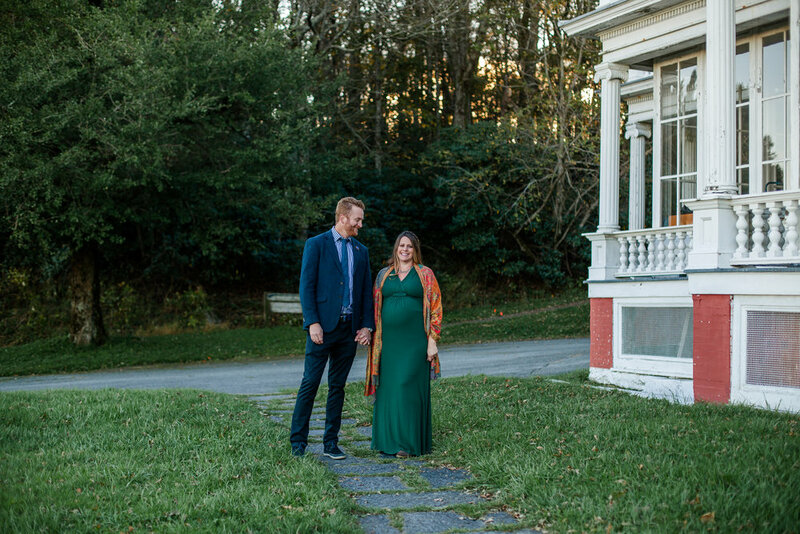 Your full digital collection consisting of the best images captured of your new bundle of joy during our time together delivered via downloadable gallery. This option also includes 25% off all print products purchased through your online gallery. You can expect 40+ images in your final gallery. 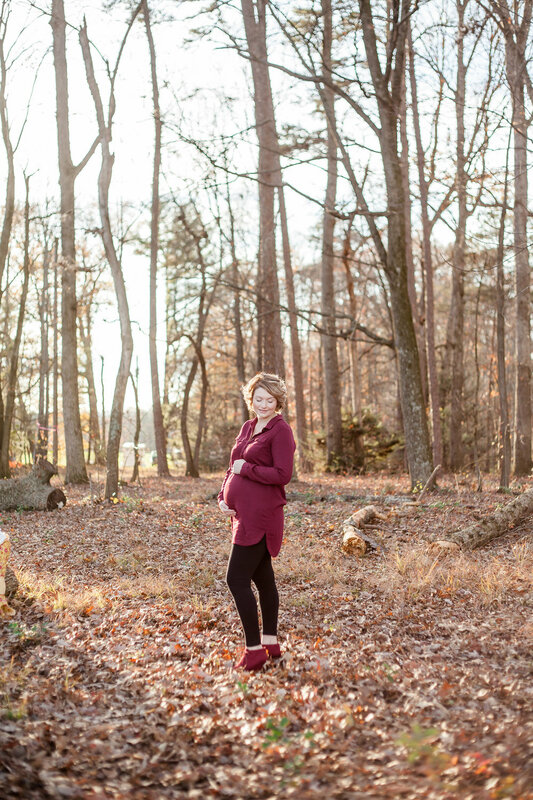 This option includes your full maternity session lasting up to two hours only. 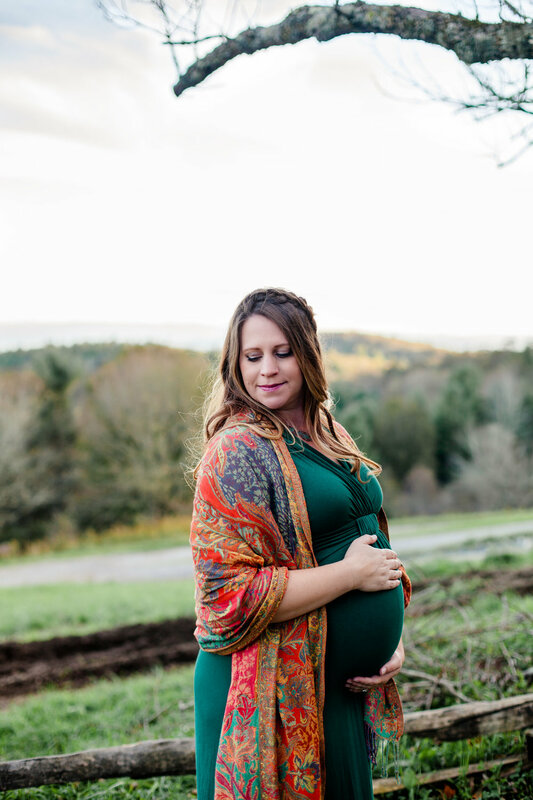 The Belly to Baby plan includes a full maternity session as well as a full newborn session. You will receive all of your best images delivered via web download complete with print rights for each session. This option also includes 25% off all print products purchased through your online gallery. You will also receive a complimentary $100 print credit to use towards your print, canvas or album purchase.